Photography isn't just a passion. It's an artistic way of life. Born and raised on the green shores of Jamaica, Patrick Planter has managed to sculpt his lifelong dream of becoming an artist into capturing the reality of his own professionally picturesque endeavour, redefining his skillset as a fine art photographer and photojournalist. His works expresses simplisticity fused with visually stimulating imagery, while depending predominantly on originality, both in angles and composition. This element of uniqueness in composition is what distinguishes a Patrick Planter photograph from his other contemporaries. His professional portfolio portrays his main strength: largely portraiture. But also highlights great works in abstract, landscape and documentary photography. 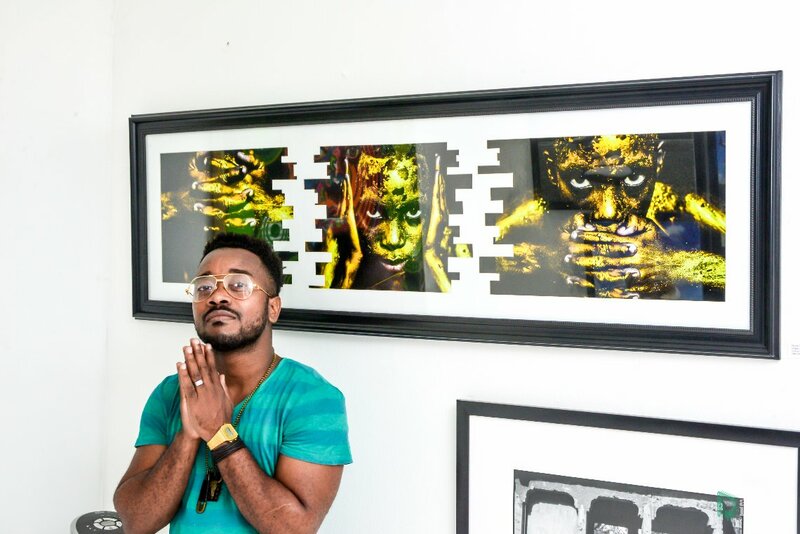 In his career, Planter has collaborated on projects with entities inclusive of The Edna Manley Foundation, where he was the key photographer in photo-documenting a compilation of pieces by world renowned visual artist, Edna Manley. The pieces were showcased in the print publication for the 2015 memorial exhibition Into The Sun. He also worked with visual artist, David Boxer on his latest publication.